Today, I have a double reveal. Congratulations to Cherie & Margo! He couldn’t forget the council’s words or how they’d cursed his fifth Phoenix Prophetess. But visions of the Kingdom of Amora in flames flashed through his mind. He could taste the ashes, like burnt charcoal, and hear her people’s screams. The prophecy of the kingdom’s destruction leaked sour bile into his mouth. The other gods, including Kisa, the Queen of the Gods, might be willing to turn their backs on their loyal people for Fate, but he wasn’t. There was also this infant in front of him. She reminded him of his daughter. His mortal family resided in the Underworld, but he couldn’t let this child. Ignoring his mother’s shrieks, Apenth leaned over the lifeless baby again. His lips pressed against her ashen forehead, so cold to the touch. Postera clawed at his arms, but he shoved away her hands. Nothing would stop him from completing Amora’s prophecy, protecting the city named after his love. “You are mine, little one.” His hand pressed over her heart. Electric heat flowed from his glowing fingertips. They tingled, nearly burning his flesh, but his hand remained steady. Luminosity brightened around the child and him, further blocking out Postera’s pleas. The room filled with the blinding white light. “No!” Postera screamed as the child’s life-thread ripped from his mother’s hand and joined the pulsing jewel on her belt. The piece sizzled, reattaching to the gemstone, and transformed to blood red. The light imploded into the child. Her flesh glowed for a moment before the room’s shadows returned. 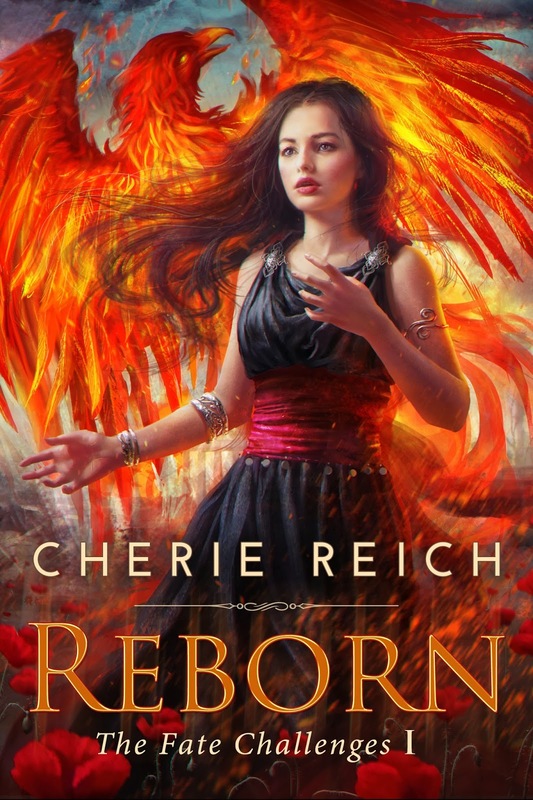 A tiny strawberry-colored birthmark in the shape of a phoenix blossomed upon the flesh over her heart. The baby’s lungs filled with air, and a cry broke from her lips. Both are very cool covers! Congrats to both! Great covers. Ooh! Okay, I'm ready to break out my reading couch and pretend real life is just a movie in the background. Been seeing this cover around, and I love it! Thanks for sharing! 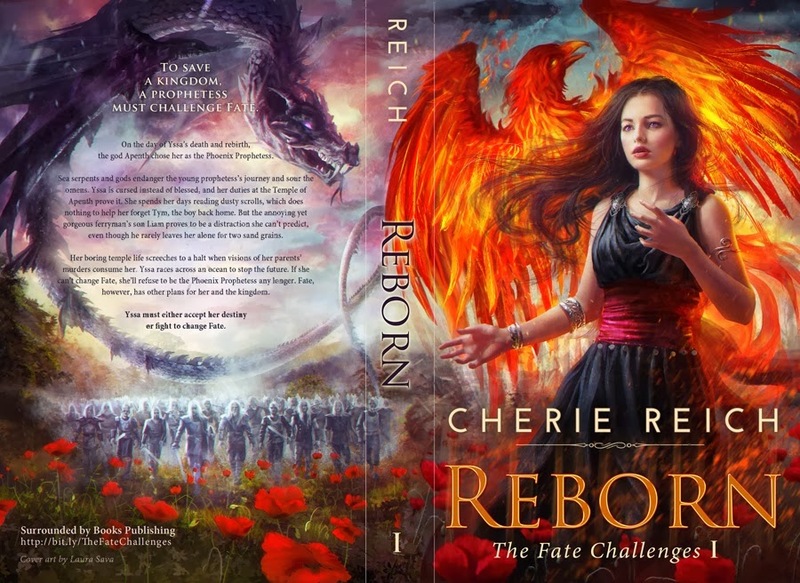 Cherie I love your cover so much and seen it on several blogs, congrats. Congrats on your book as well Margo. 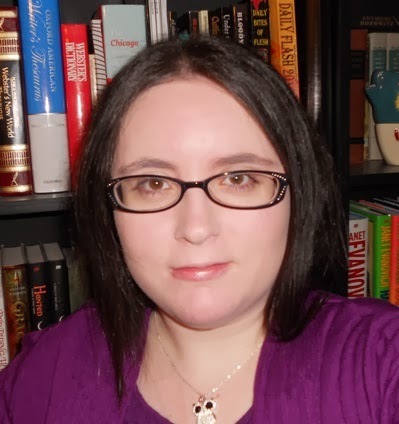 Thank you so much for helping with my cover reveal, Joy! Congrats, Margo, on your cover! The book sounds really good! Great covers. Congrats to the authors on their books. Both covers are amazing and the books sound great. Congratulations to Cherie and Margot. Thank you so much JL and everyone who commented.